Sequestered in the breathtaking Hudson Valley of New York State, a short journey from New York City, and boasting a cool blend of chic wilderness, this property offers a luxury outdoor experience. 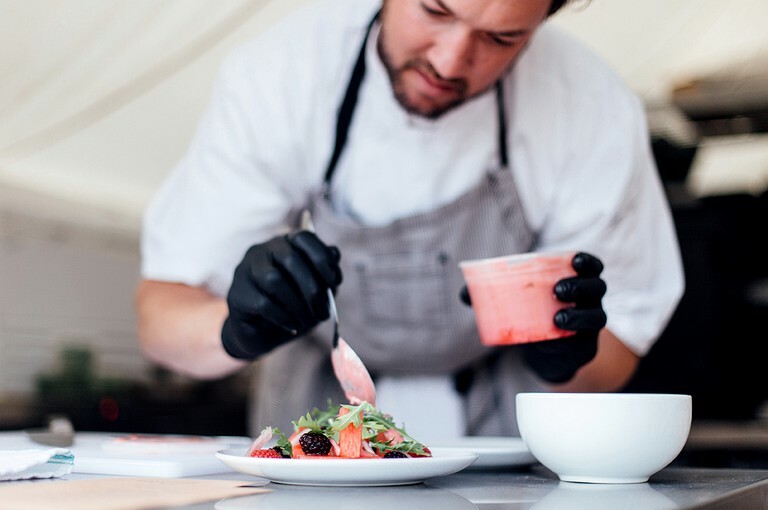 Set on an organic working farm, the luxury tents offer guests a unique experience with the smell of freshly baked goods combined the earthy scents of the farm as well as the soundtrack of nature, guests will be in for a true glamping experience. 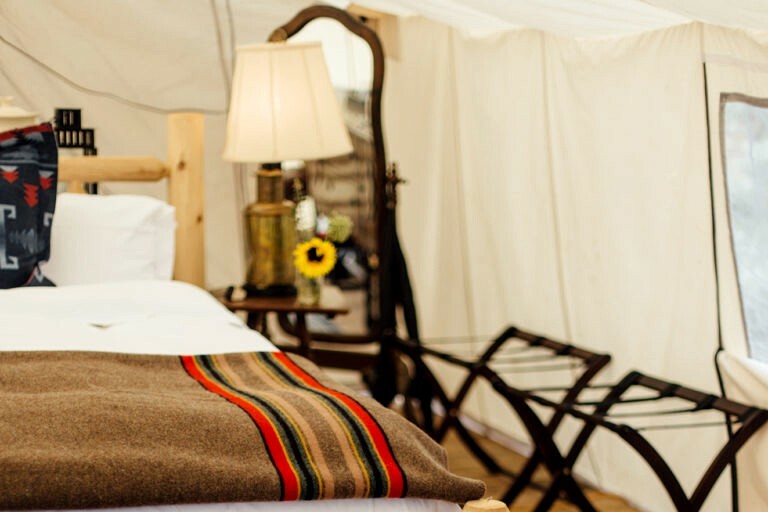 The tents include king-size beds for extra comfort with quality linens and fluffy pillows for a peaceful night's sleep. The stunning over-the-bed chandelier provides lighting and there are ample sockets for staying in touch. 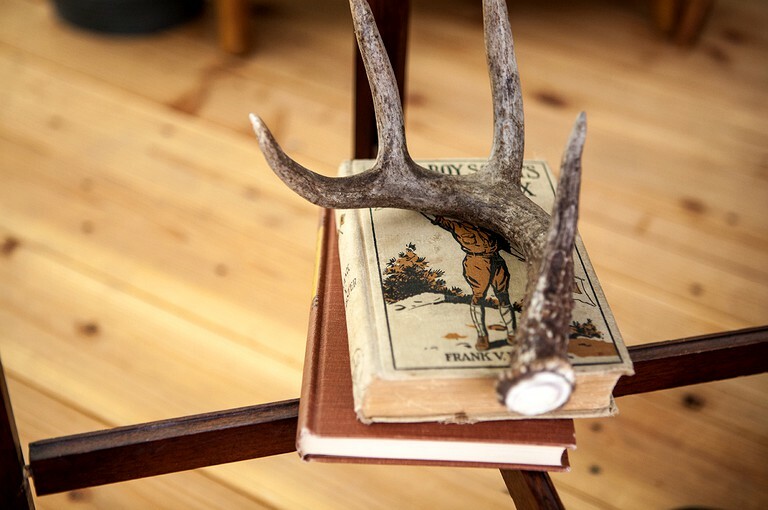 Guests can sink into the lounges after a day of exploring the Urban Valley, with a book from the small library. 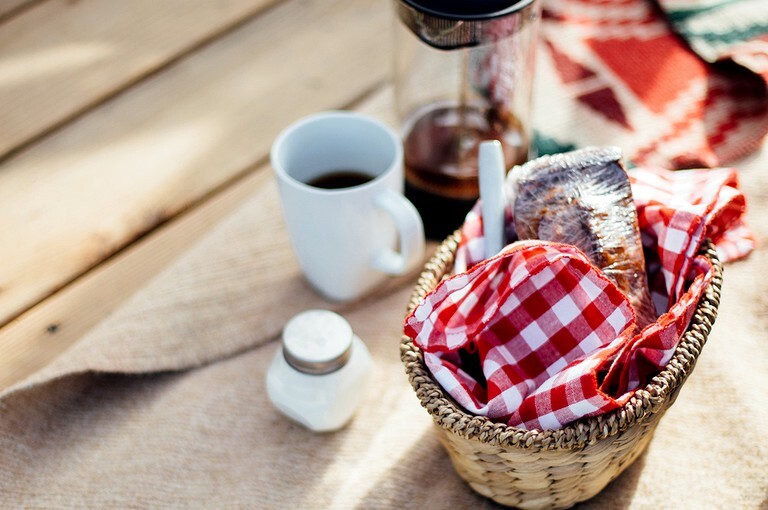 Coffee, tea, and refreshments are provided, as well as homemade and local snacks. 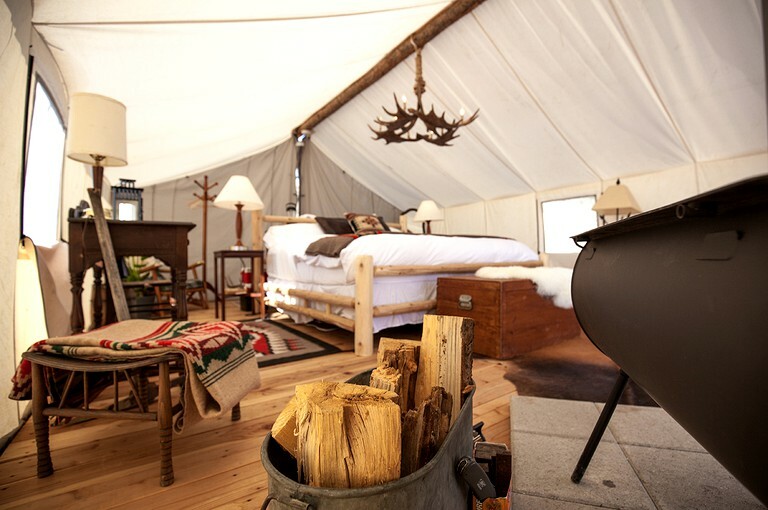 With a New York style wood-burning stove, guests can stay warm in the cooler months. 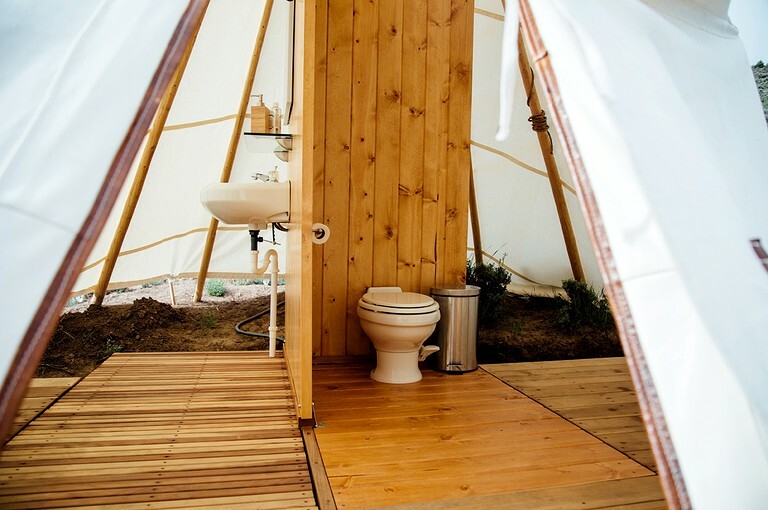 Each tent is connected to a private bathroom with luxury amenities. 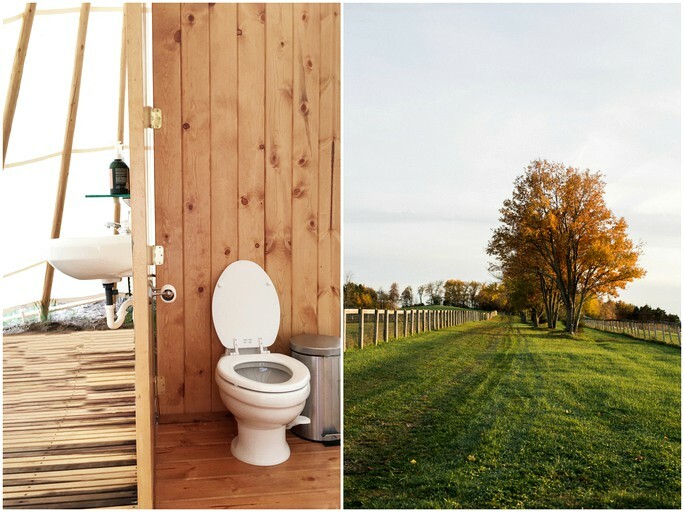 With rain-style showers, a full flush toilet, and a sink with a mirror, guests will feel right at home on the stunning farm. 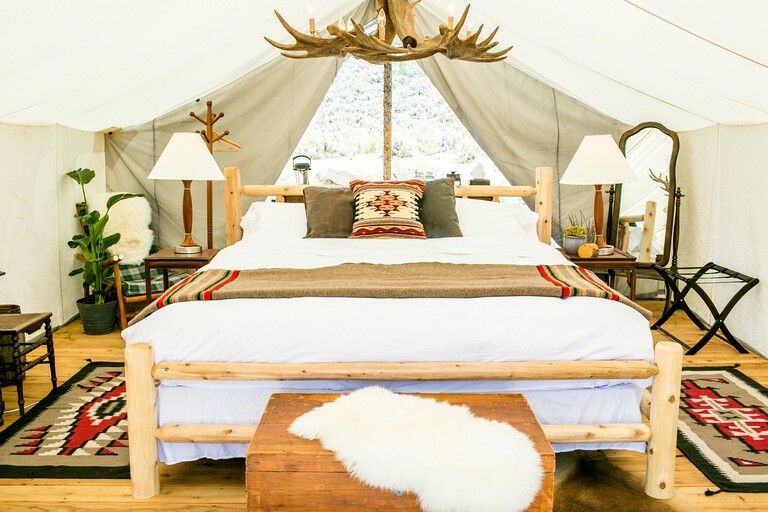 Stylish and comfortable, these luxury tents and the glamping lodge offer unrivaled amenities and facilities for guests to enjoy an outdoor experience combined with the feeling of home. With comfy beds, quality linen, lush towels and Turkish bathrobes, as well as boutique bathroom amenities, guests will be sleeping and bathing in luxury. 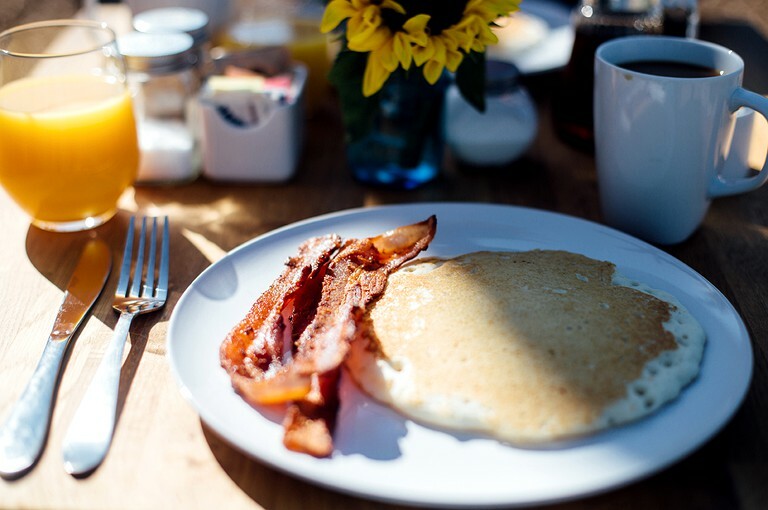 Rates include a complimentary daily breakfast that features a seasonal selection of healthy and hearty options, along with complimentary coffee, refreshments, snacks, and in-room bottled water throughout the day. Guests can also enjoy their own personal concierge services, both prior to and during the stay. There is plenty of parking on the property. 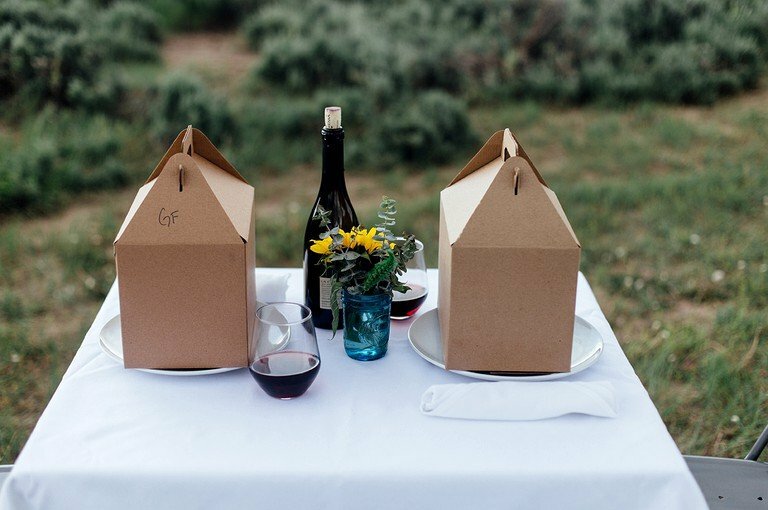 Set on an organic farm, the local chefs are able to create seasonal menus that boast the best local ingredients, With a variety of lunch and dinner options, including farm-to-table dining, picnic boxes to go, and a casual BBQ-in-a-Box, guests have a selection of tasty choices of dining. The ideal upstate getaway destination of Hudson is conveniently located a cool two hours from New York City and boasts a balanced fusion of urban lifestyle combined with breathtaking wilderness. 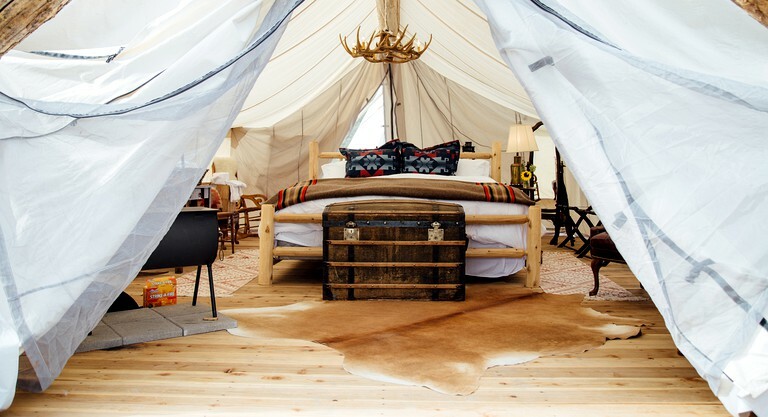 These luxury tents are located on an organic farm, which boasts an equestrian center. The farm along with the surrounding area offers a wealth of outdoor recreation for guests to indulge in. A bustling jewel, the naturally Urban downtown of Hudson boasts the popular Warren Street that runs a mile long. With vibrant businesses, an eclectic blend of local cuisine, art galleries, and boutiques. Downtown comes alive with jugglers, dancers, and horse-drawn carriages as the season unfurls into winter, marking the holiday season. For the outdoor enthusiasts, beautiful Minnewaska State Park boasts waterfalls, pristine lakes, and dense forests filled with miles of trails ideal for hiking and mountain biking. For the climbers, the Mohonk Preserve is famous for its impressive cliffs and boasts the best technical rock climbing in the northeast and for endless adventure, visiting the Catskills will be an exhilarating day out. With rugged mountains, pristine wilderness, and abundant wildlife, guests can enjoy canoeing, fishing, hiking, biking, and horseback riding. The hosts love pets, so guests are welcome to bring their well-behaved and leashed pets along. 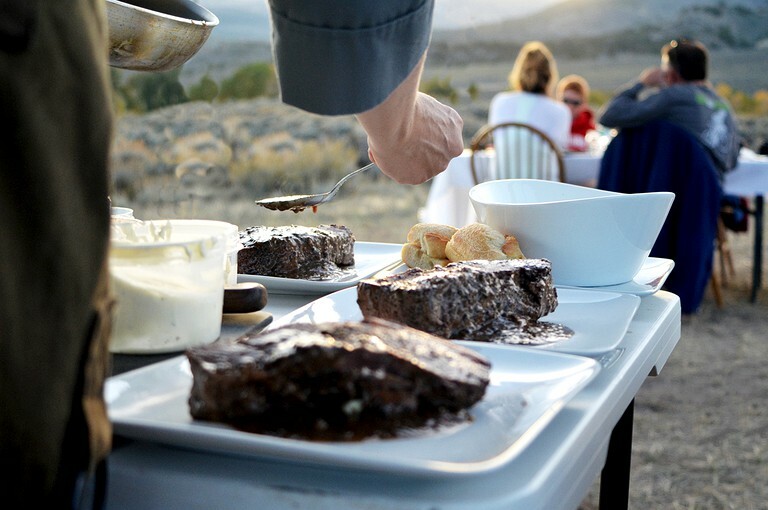 Guests stay includes a daily breakfast with a selection of healthy and hearty options, as well as gourmet s’mores and plenty of treats before retiring for the evening.